Stay on top of each repair job! Auto repair business forms and preprinted as templates ready for you to keep an accurate record of labor, parts, service, accessories and more. 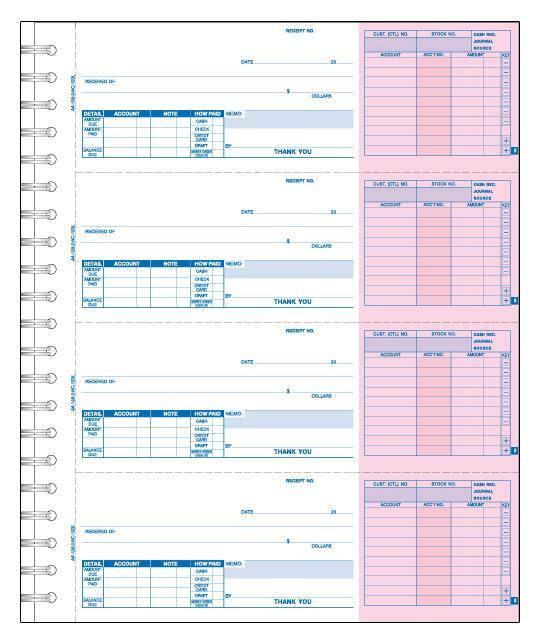 Write up the complete orders: PThis template the process of writing up labor, parts and more. Designed for the auto mechanic: Special section to itemize sub-contract work & more! Keep tract of each customer job: Signature line for customer authorization prevents disputes. 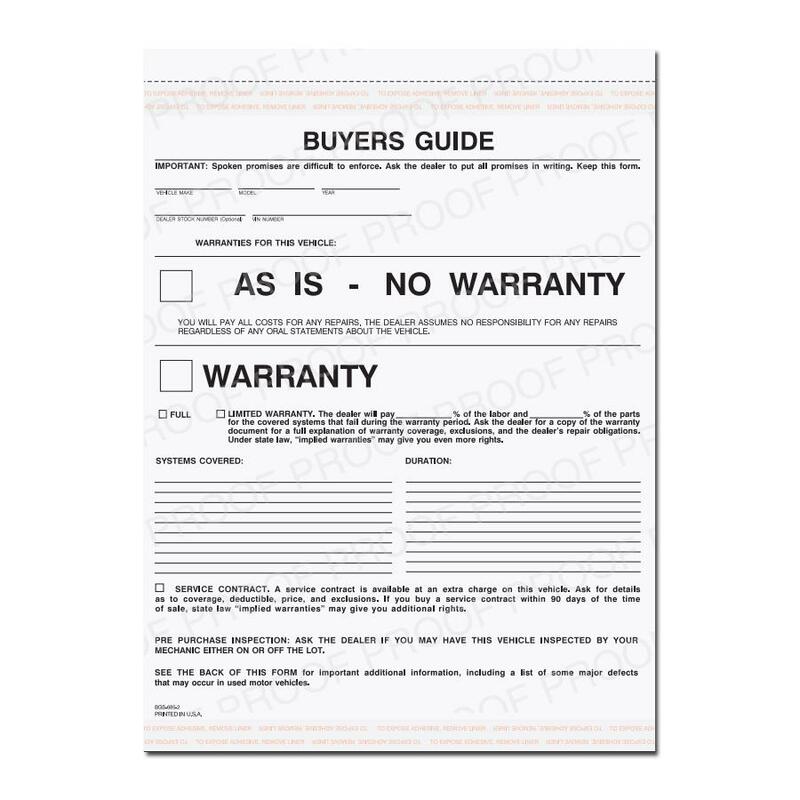 3 Parts provides copies for all parties involved: Carbonless forms with white, yellow, pink copies. 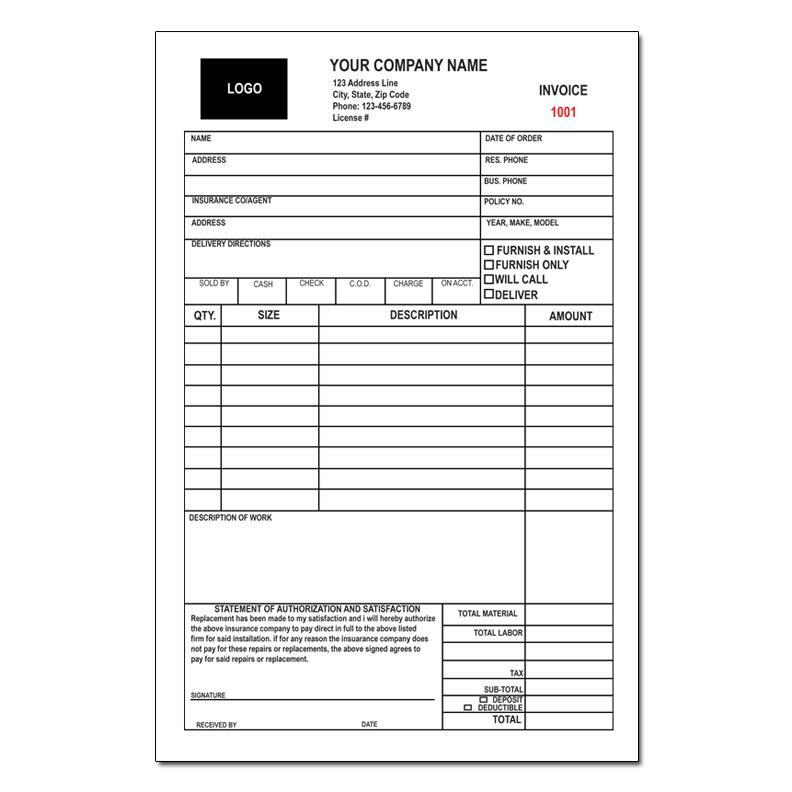 Customize with your company information: Add logo and contact details.